Today is my day for the Blog Tour for a Lover to Many by Roy Lewis. 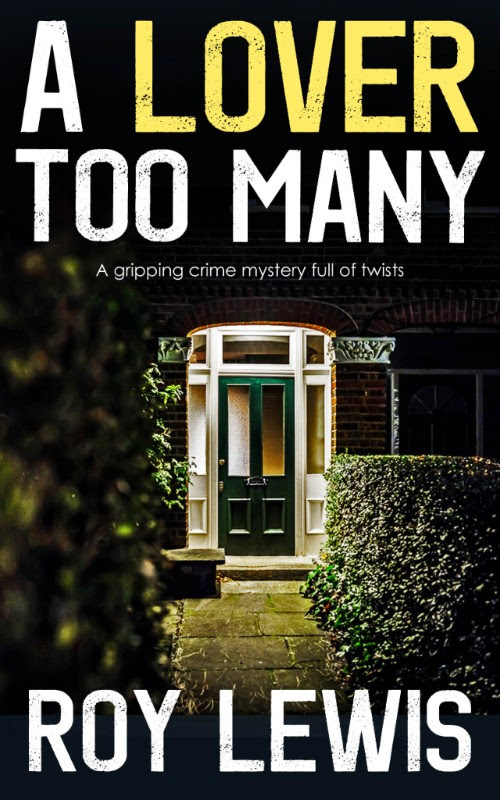 In this reissue of A Lover Too Many by Roy Lewis, Peter Martin's wife has been murdered. While not initially accused of the crime, there are a lot of questions to be asked. Part of the reason is that at one time Peter's wife left him for another. Peter himself has had his own dalliance with a woman named Shirley. Now that his wife has been found dead, these facts raise suspicion towards him. Peter is partner in a law firm, and now his job is at risk. Inspector John Crow from Scotland Yard is now investigating, with Peter as the main suspect. Intent on proving his innocence, Peter hires a private investigator. However, things go horribly wrong when he is murdered in Peter's home. Will the nightmare that Peter is living ever end? By the way, the story was set in 1960s Scotland, so the approaches to the solving of this crime was handled far differently than it would be today. While I was very interested in the answers that would eventually be revealed, I found this story very difficult to get into. I struggled with Peter and some of the other characters. Also, I had to gloss over the legalese in this book. I felt it had no relevance to the story at hand. 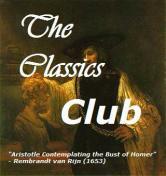 The first part of the book was told strictly from Peter's point of the book. The policing of the story takes up the rest of the book. After about 40% the book did gain traction and I was able to be entertained. 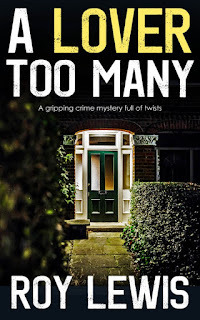 While this may not quite be what I was looking for in a book, A Lover Too Many is the first in a new Inspector John Crow series, and that holds much promise. Many thanks to Joffe Books and to Books n All Promotions for this ARC to review in exchange for my honest opinion.